A good book can help spark a child’s imagination and develop their literacy skills, as stories such as The Tale of Peter Rabbit and Alice in Wonderland have been doing for over a century. 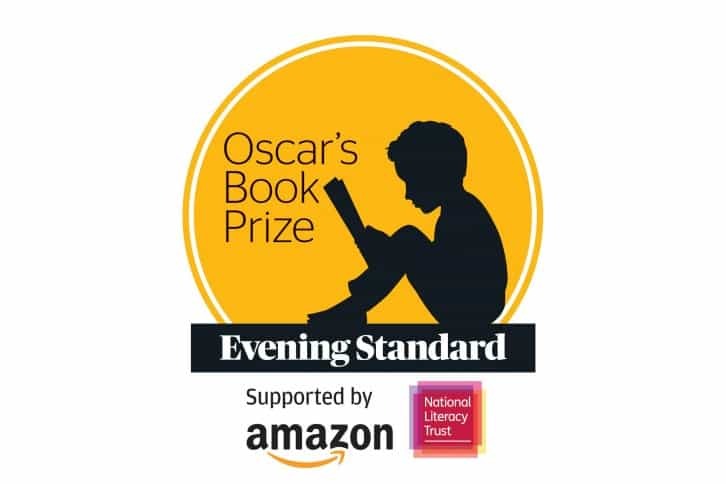 Now entering its sixth year, Oscar’s Book Prize – supported by Amazon and the National Literary Trust – aims to showcase and celebrate the best in British Literature for preschool children. The five shortlisted authors and illustrators will be attending the ceremony at the May Fair Hotel in London on May 9th, where the winner of the award and £5000 prize will be announced. Aston spoke to James Ashton, father to Oscar, and Kirsty Cunnington from the National Literary Trust about Oscar’s book prize.